Tired of the same old routine at the gym? Looking for a way to kick your training into high gear? Keep your workouts fresh and exciting with these 3 pieces of unconventional workout equipment that will help challenge your whole body! According to recent studies, adding fun and variety to exercise routines is a key element to long-term fitness success. Not only does mixing things up challenge your body, helping to tone up in more places and reveal muscle you didn’t even know you had, but it keeps your mind engaged, which increases motivation and discipline. The sled, or sleigh, is that unassuming yet rather intimidating-looking metal thing sitting on the floor of the functional training/stretching area of the gym (if you’re lucky enough to have one there). The concept is pretty basic: you push or pull the sled across the floor, challenging your strength, balance, endurance, and agility. It’s a fun addition to any workout! Some are tiny (more like a tray with a post for the plates) while others are huge and more complex. Sleds allow for varying resistance levels with the ability to stack on plates. They have chains or straps attached for pulling. There are several ways to use the sled, and each challenges and works different parts of your body in different ways, making the sled a mini-workout in itself. Backward Pull: Grab onto the chains or straps and drag as you walk backwards. Be sure to protect your back: brace your legs and focus on your lower body, bending at the knees and keeping your torso upright. Bear Crawls: Fasten the strap around your waist (or to a belt) and drag it behind as you bear crawl. Don’t use momentum; slow and steady will do the trick. This move challenges your whole body head to toe. Basic Push: For the larger varieties, you can push it across the floor. Again, be sure you bend at the knees, not forward at the waist. 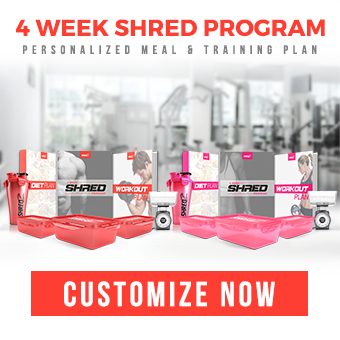 Click here to watch SHREDZ athlete Nikki Leonard demonstrate a sled sprint push and a sled drag. 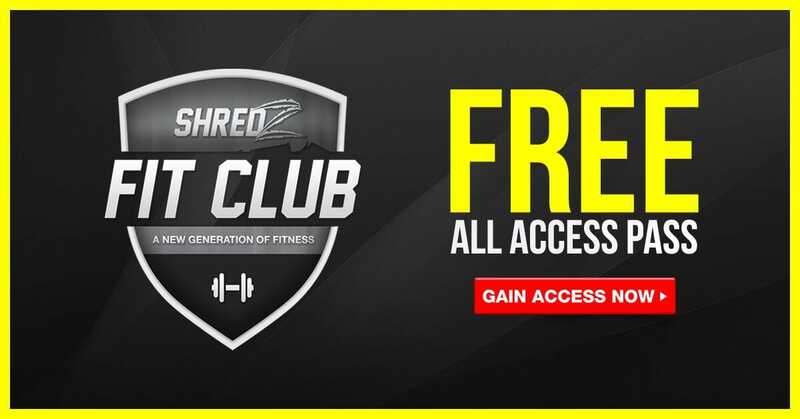 As always, SHREDZ FitClub videos are FREE and accessible from any mobile device 24/7. Sign up for unlimited videos here. Get all your aggression out with simple yet effective, repurposed TIRES. You can flip ‘em, jump onto and inside ‘em, you can use a sledgehammer to beat ‘em up…regardless of how you chose to use this piece of equipment, your whole body will feel the burn. Done right, tires will add strength, speed and agility to your workouts. Great for outdoor and track workouts, they’re easy to get, yet challenging enough to work your entire body. Consider the weight you want to use; if you are looking for a more cardio-based routine, opt for a lighter tire and try getting as many tire flips as you can for time. If you are trying to increase explosive power and strength, then chose a heavier tire, making sure to focus on form. If you’re going to use a sledgehammer, bonus! Sledgehammers are great for developing core and grip strength, as well as improving metabolic capacity and explosive power. Beat up your tire with the hammer, ensuring that you use both sides of your body equally. Sledgehammers are available in a variety of sizes and weights so you can mix up your intensity and training. Check out Nikki slamming a tire with a sledgehammer! You can use battle ropes pretty much anywhere, as long as you have enough space. Generally, it’s one long rope with handles at either end, anchored to something sturdy in the middle. Make sure that the rope is securely wrapped around a tree or a piece of equipment at the gym. Wave the rope up and down, arms moving in sync or staggered. You can also move them side to side to engage more of the obliques. Be sure to bend your knees slightly and avoid bending at the waist. 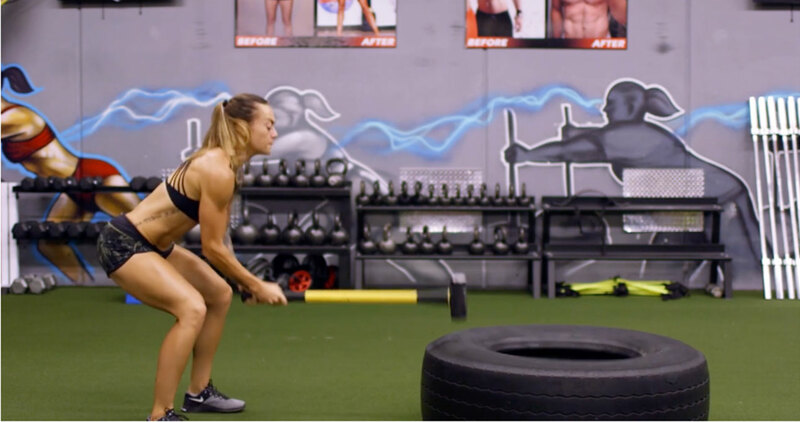 Battle ropes are perfect for a quick HIIT finisher, shoulder workout, or uber-effective cardio circuit. 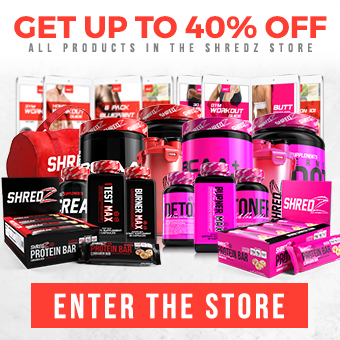 Watch SHREDZ athlete Brittany Coutu demonstrate battle rope side slams.